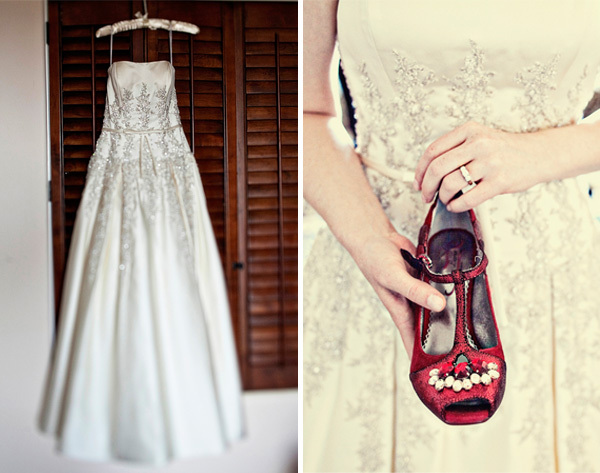 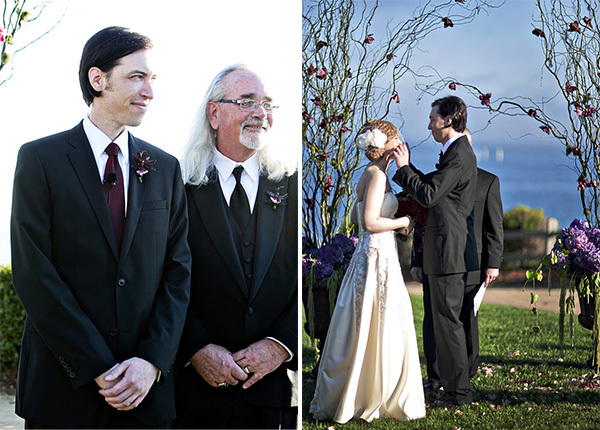 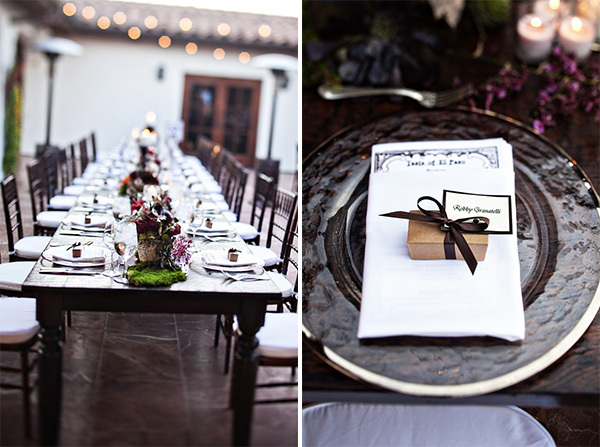 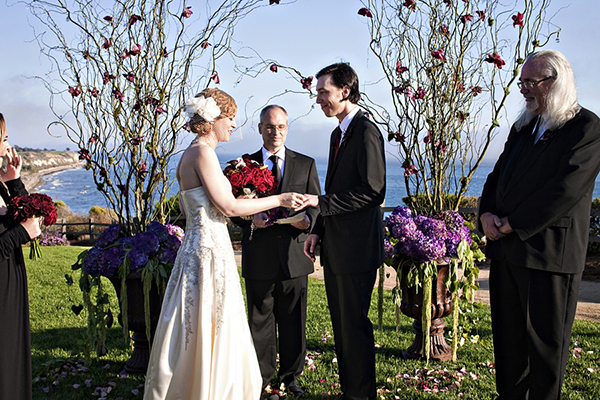 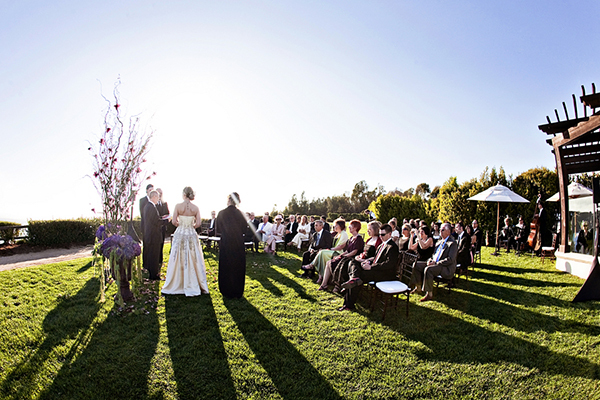 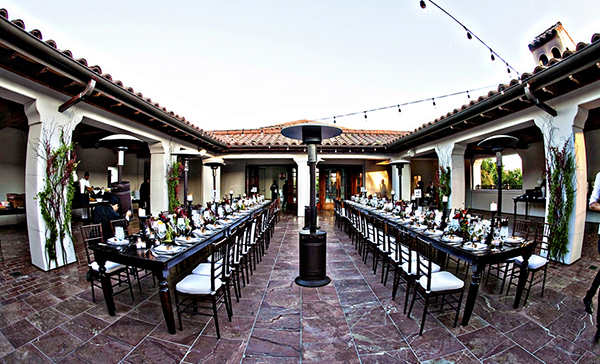 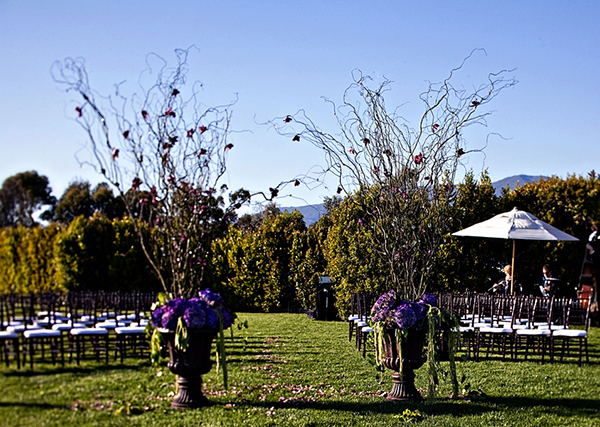 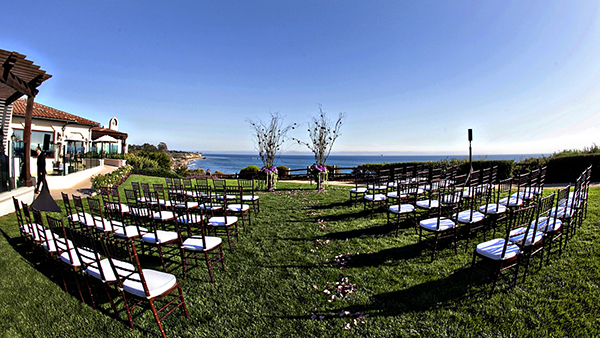 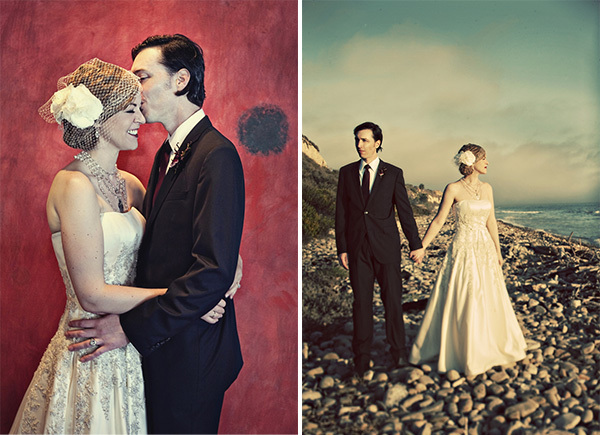 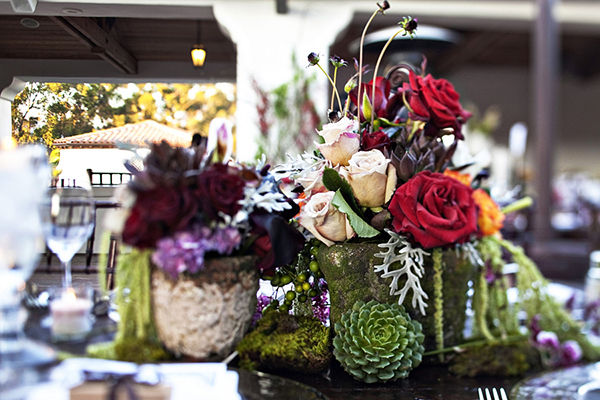 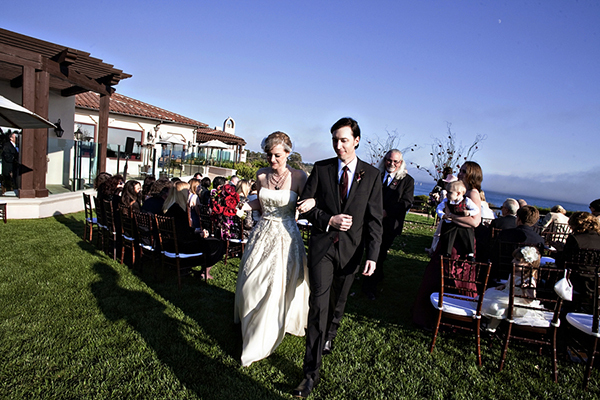 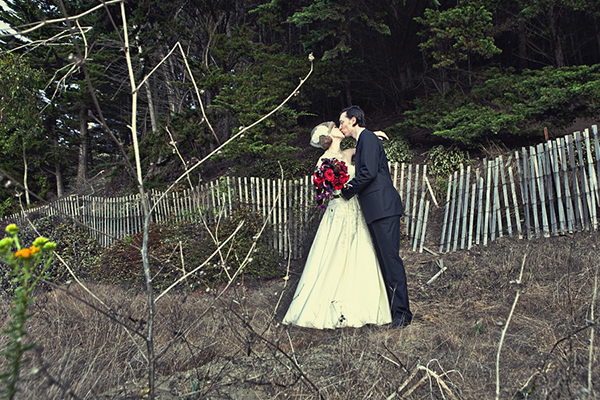 Love this beautiful Santa Barbara wedding of Chad & Heather. 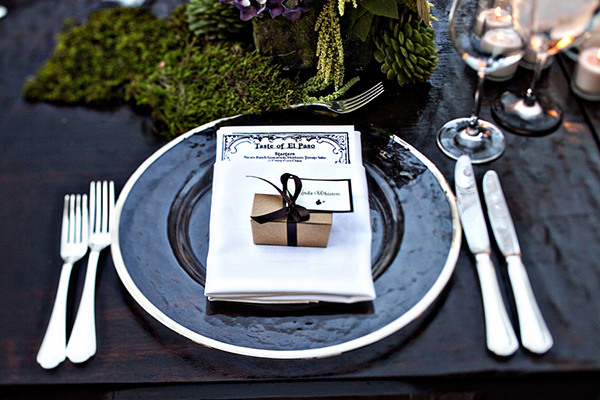 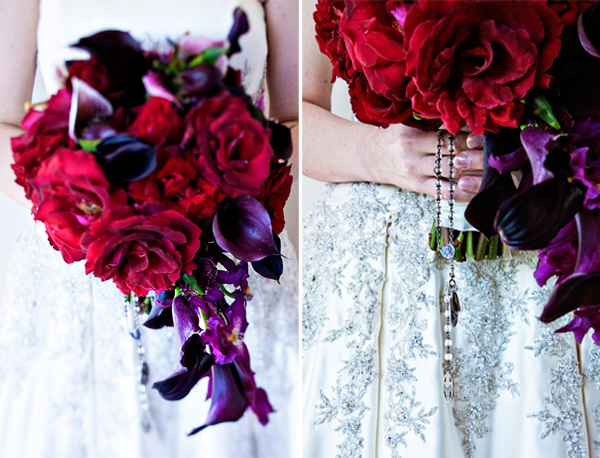 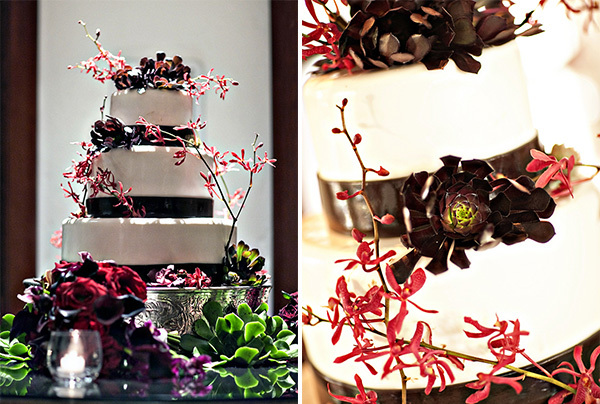 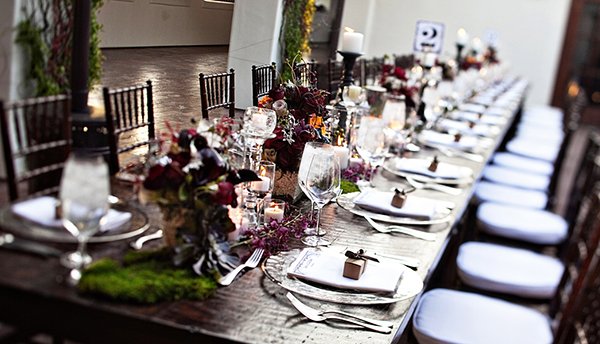 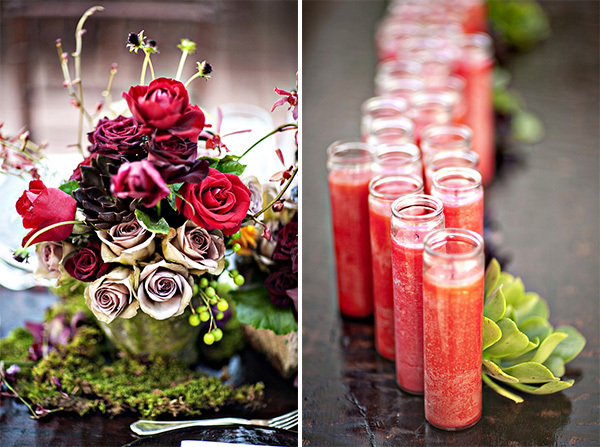 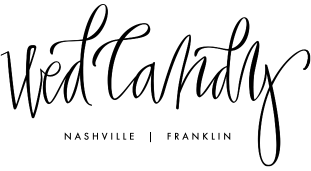 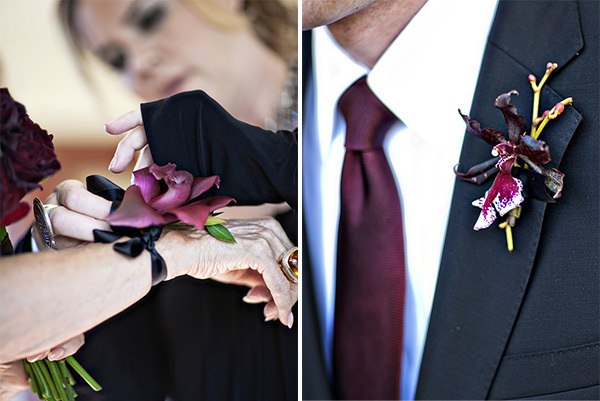 The rich, dark colors make me so excited for the Fall weddings coming up! 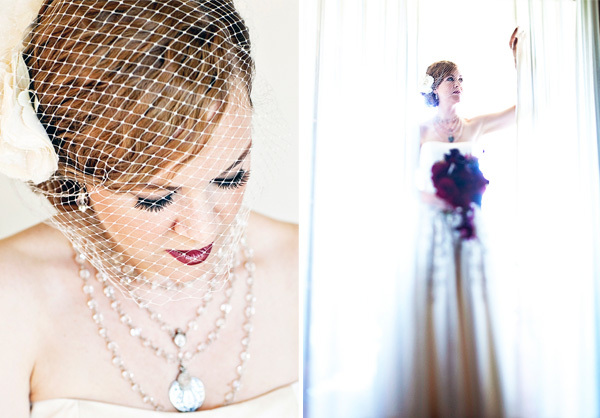 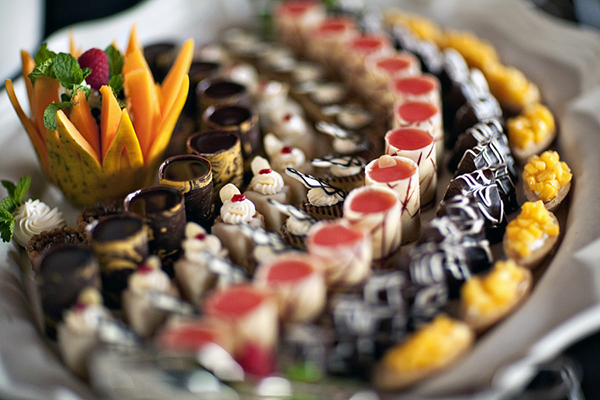 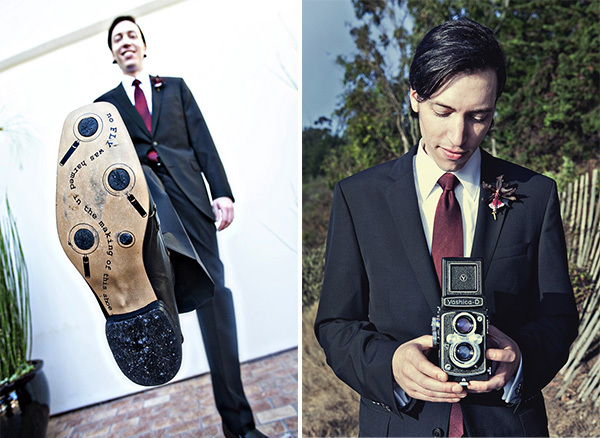 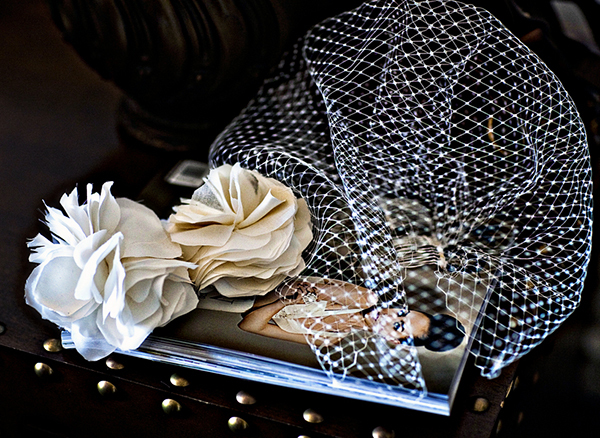 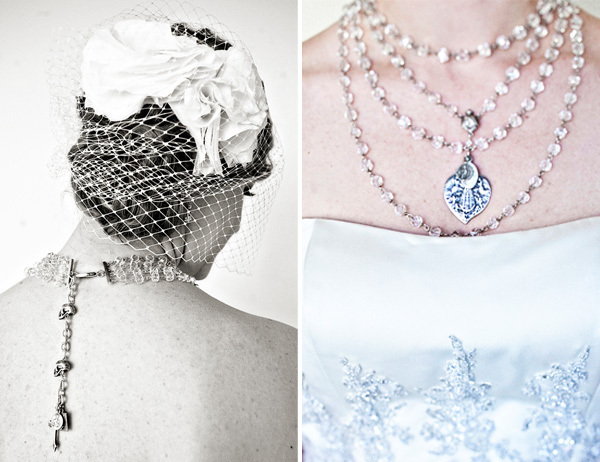 Enjoy these amazing images by Joy Marie Photography.